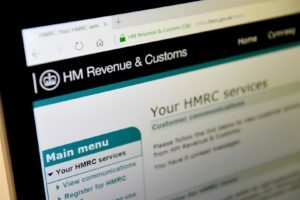 Treasury Minister Mel Stride MP, the Financial Secretary to the Treasury, said: “HMRC only informs you about tax refunds through the post or through your pay via your employer. All emails, text messages, or voicemail messages saying you have a tax refund are a scam. Do not click on any links in these messages, and forward them to HMRC’s phishing email address and phone number.